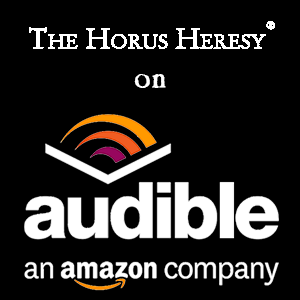 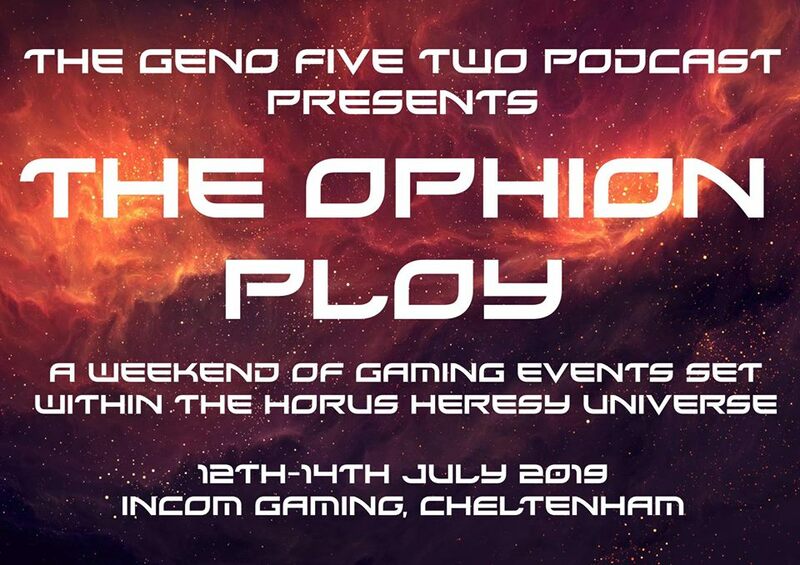 The Ophion Ploy – A weekend of narrative gaming based in Horus Heresy universe. 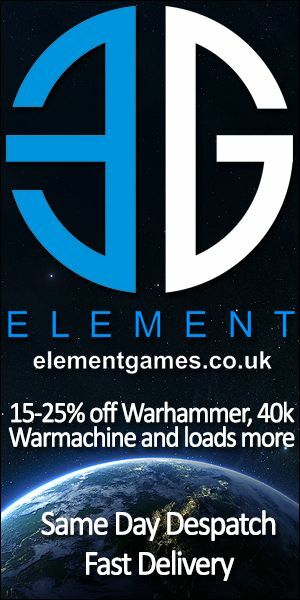 This will be our most ambitious weekend so far. 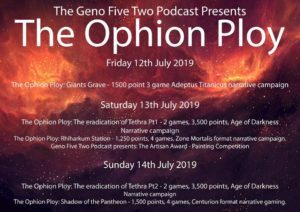 Five gaming events and a stand alone painting competition!